Our goal is to connect people with the best local experts. 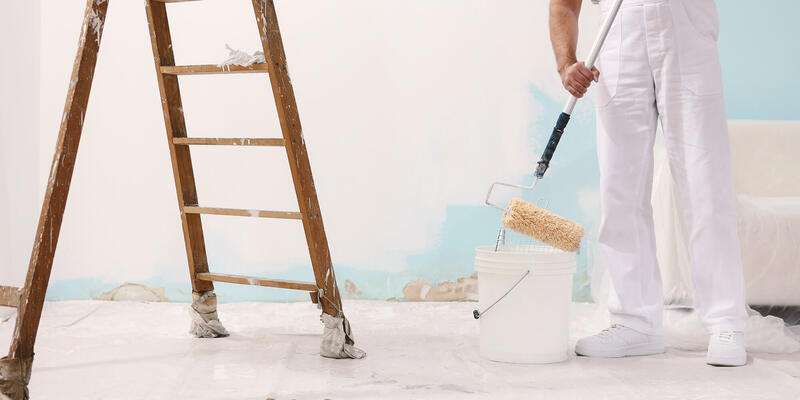 We scored painters on more than 25 variables across five categories, and analysed the results to give you a hand-picked list of the best painters in Chicago, IL. Lookswell Painting has been a family-owned Chicago painting business since 1963. They serve residential and commercial clientele throughout the city, specializing in both interior and exterior painting. Committed to using environmentally-friendly materials, they work with clients to find the best low- or zero- VOC paints for every project. They also provide wallpapering, plastering, staining, and varnishing. Established in 2001, Venetian Designs Painting and Decorating is a Chicago-based painting company. They specialize in interior and exterior painting on both residential and commercial projects. They also provide cabinet plaster repair, wallpaper removal, faux finishes, door stripping and refinishing, flooring, and more.